Rebuilding the Bridge Between Patients and You. OZ Systems gives caregivers the tools – and the time – to deliver the personal care and responsiveness patients experienced decades ago. Our end-to-end newborn screening solutions reduce human error and improve patient safety, quality of care and intervention timeliness. 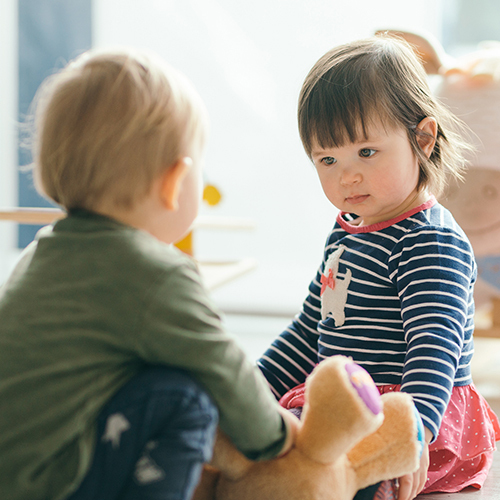 Remembering why we screen – early identification is the key to optimizing a baby’s future. 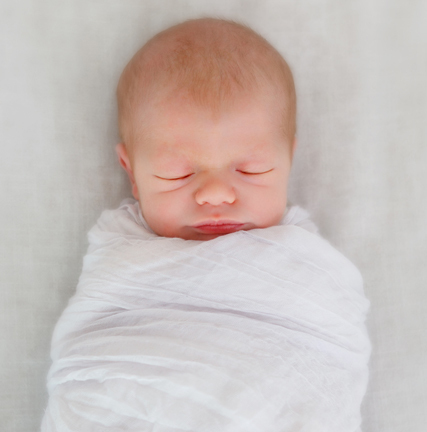 OZ Systems is the only company offering solutions for all mandated newborn screenings. In our world, saving the newest lives comes first. 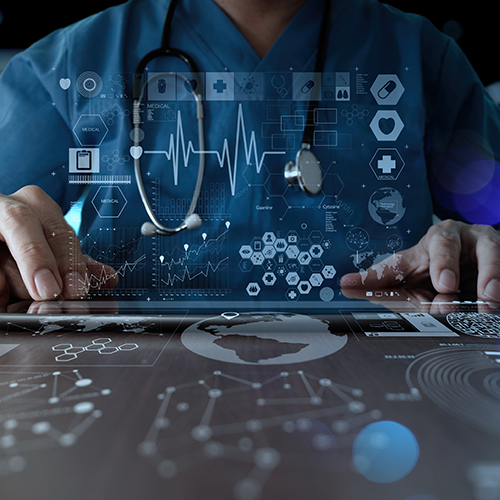 We have advanced electronic information exchange, standards, data integrity, metrics, accountability and interoperability across the U.S. and a wide-ranging international presence. 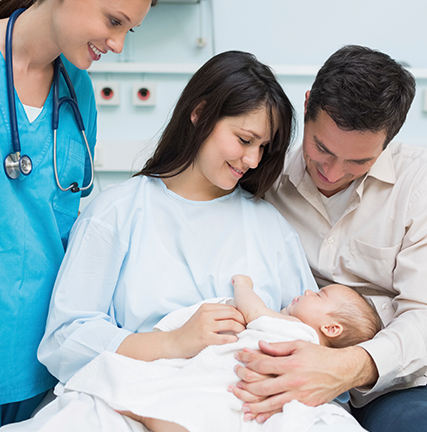 OZ Systems is the only company offering solutions for all mandated newborn screenings. Bundling OZ products provides greater workflow efficiency, improvement in patient safety and risk reduction. 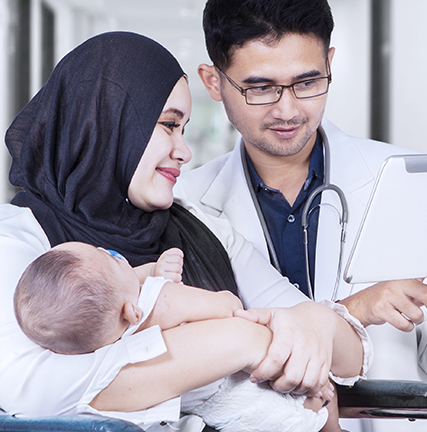 OZ NANI™ (Newborn Admission Notification Information) integrating with the hospital EHR is essential to improving quality care. Electronic Lab Order and Electronic Results automate timeliness and improve newborn care. Direct acquisition of data from screening hardware and why it is critical to quality and accuracy.